93. Do not get bogged down with minutia. There are competing studies for almost everything. Eggs are good for you. It contains lutein – good for eye health. Lay off the eggs. 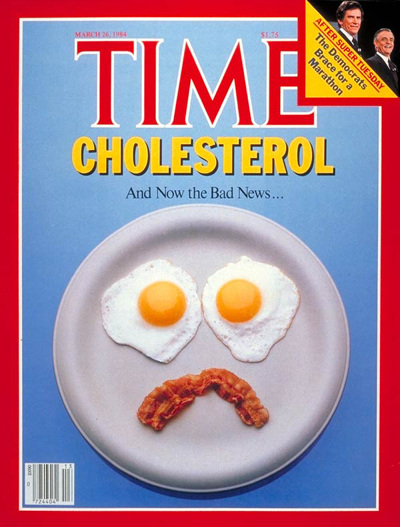 After all, eggs are high in cholesterol. 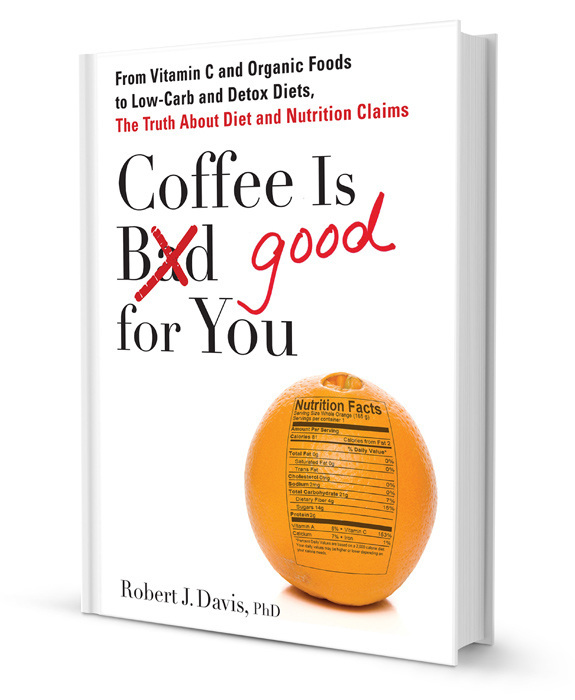 Coffee is good for you. It’s rich in antioxidants. Ditch the java. It might leach calcium from your bones. What’s a person to do? Ignore minutia. When you get down to the nitty-gritty, to stay out of the circle of disease, this will take you a long way. The beginning of the egg is bad for you era - 1984. Ken Leebow 2019. All rights reserved.